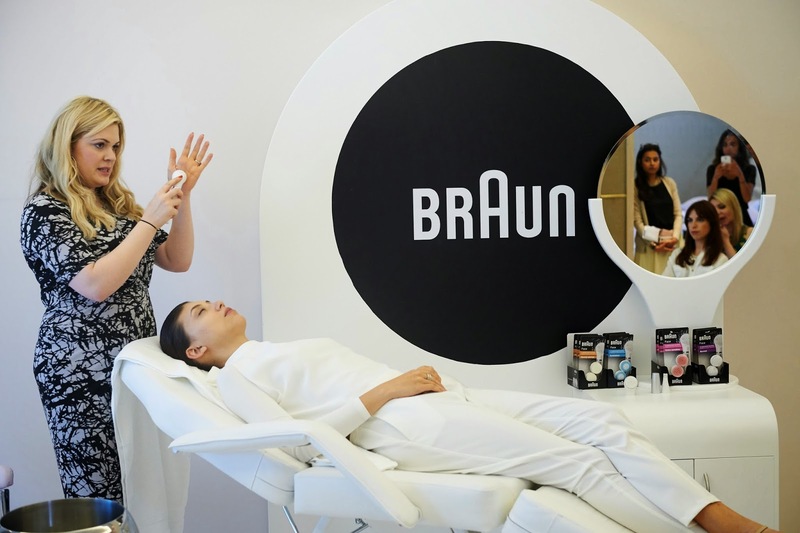 Wednesday the 4th of March 2015 at an exclusive event in Dubai, Braun, Beauty Ambassador Jessica Alba and her stylist team extraordinaire, Emily Current and Meritt Elliott, launch Braun's latest beauty innovations and reveal the next phase of the Break Free campaign. The campaign aims to inspire women across the globe to take control of their beauty regime so they can look and feel their best every day, break free from what holds them back and embrace unlimited choices. Whether it is unlimited fashion choices with the new Braun Silk-épil 9 giving smooth skin for up to four weeks; unlimited hair style choices with the expert styling portfolio; or an unlimited sense of confidence with flawless skin from the new Braun Face beauty brushes, Braun enables women to embrace life and opportunities. 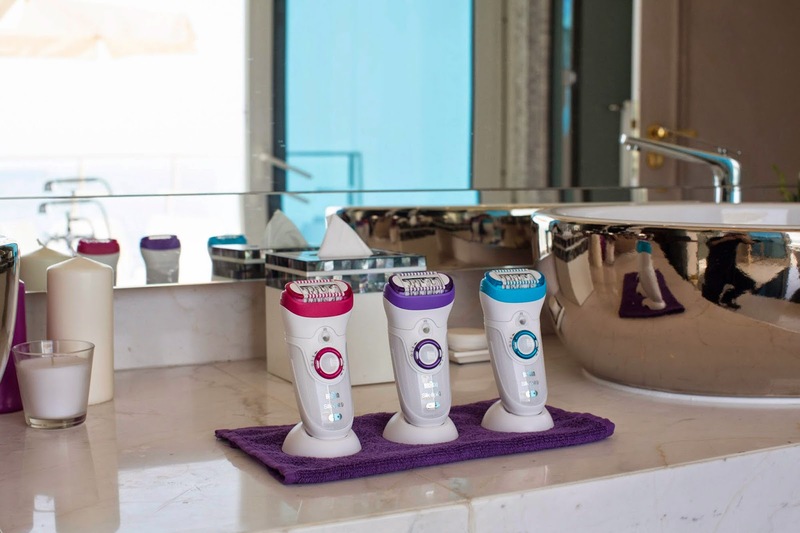 With an expert team that covers everything from beauty to style and fashion, Braun hopes that, together, they will inspire women across the globe to embrace unlimited choices, every day.